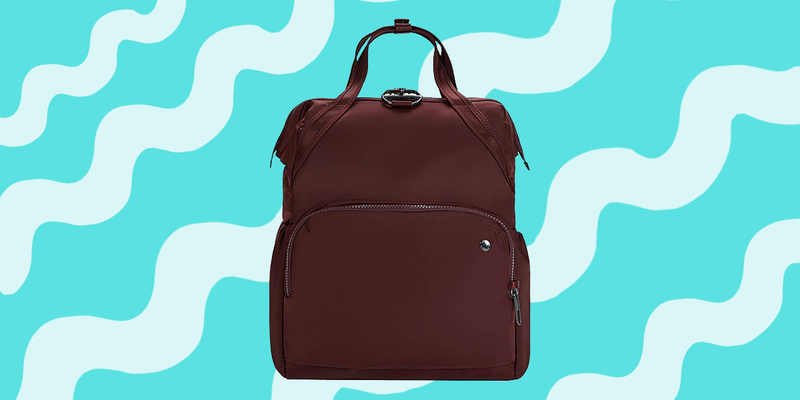 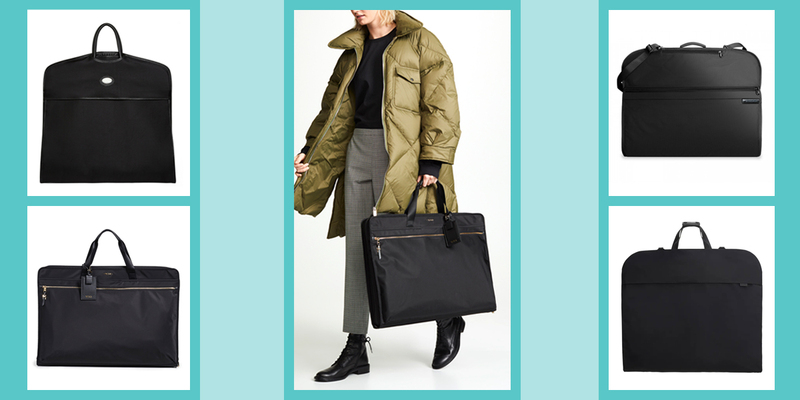 Which Lands’ End Duffel Bag Should You Get? 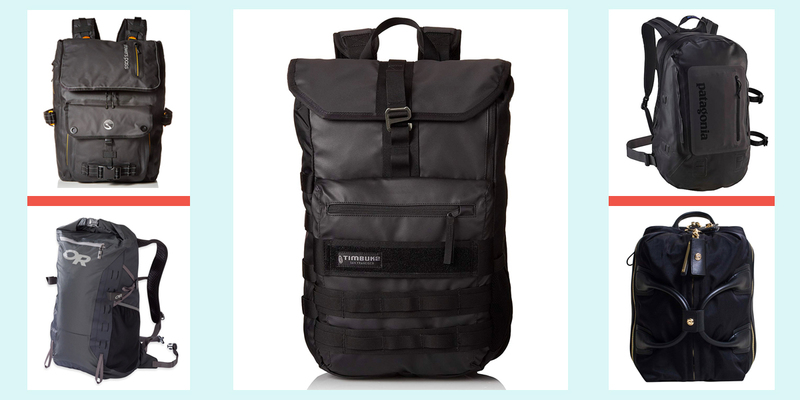 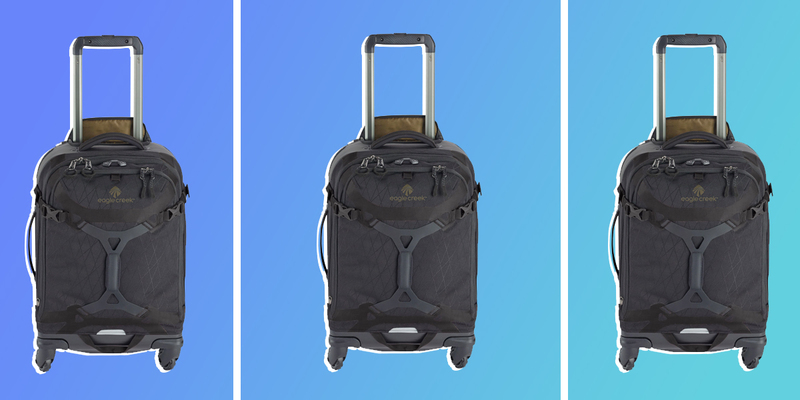 Which Eagle Creek Luggage Should You Get? 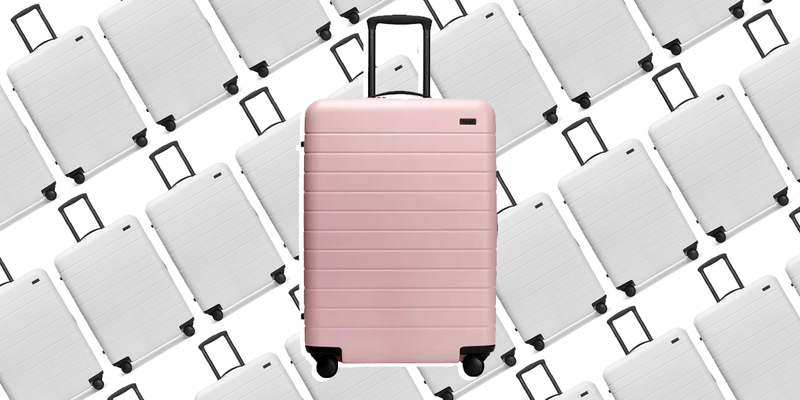 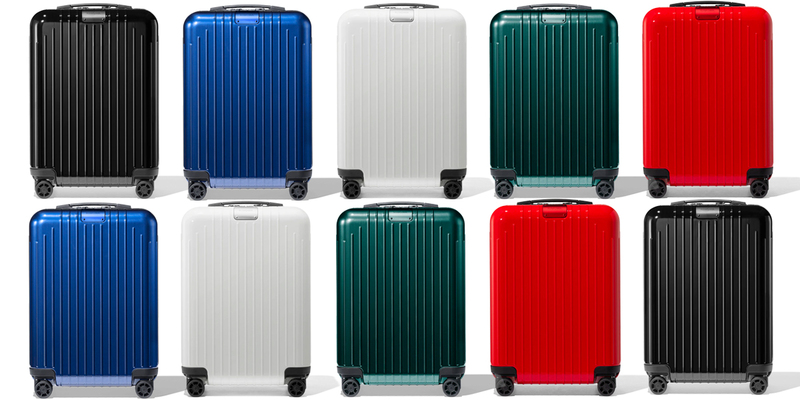 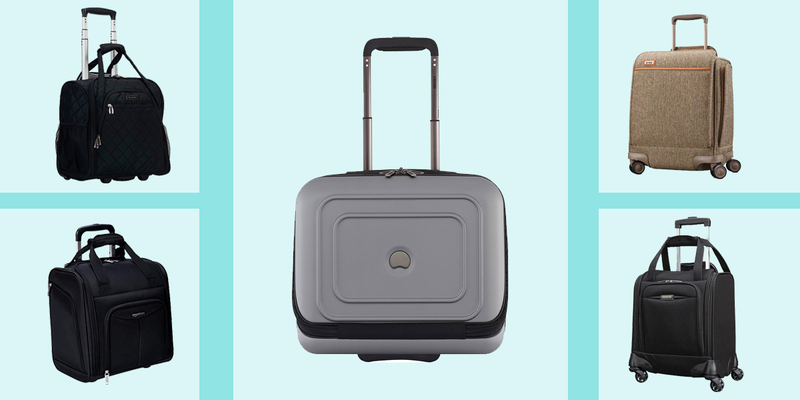 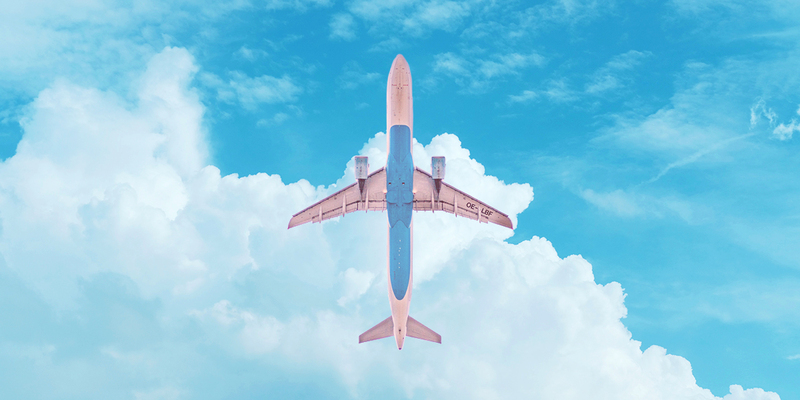 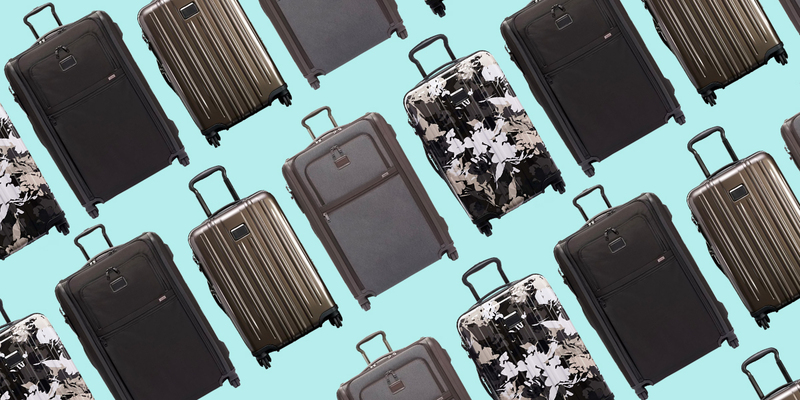 Which Tumi Luggage Should You Get?